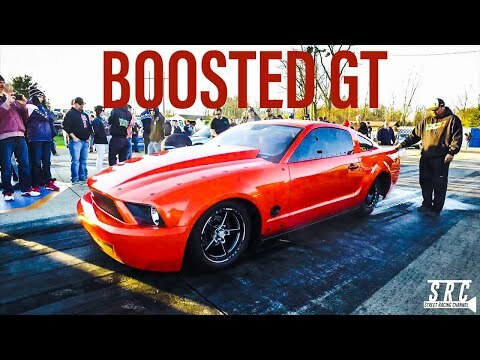 BoostedGT’s 1000+ hp turbo charged small block ford powered Mustang GT making a few passes on the street down in Mexico. 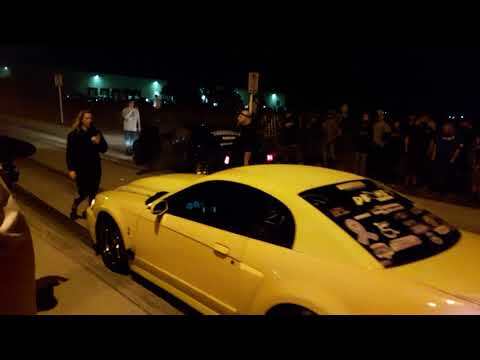 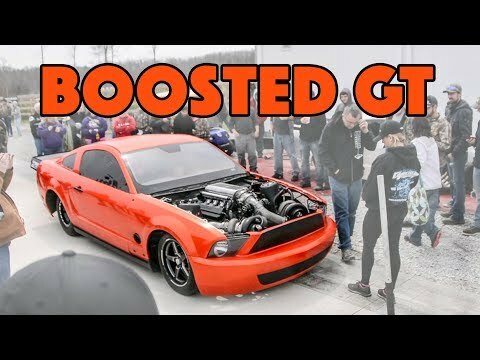 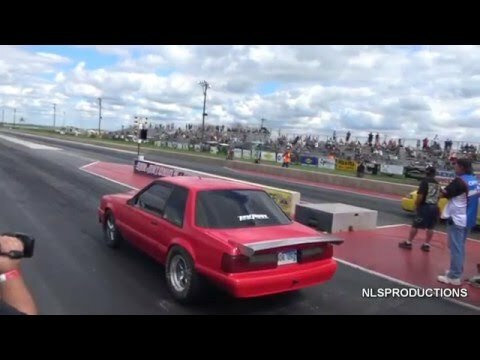 STREET OUTLAWS Boosted GT First No Prep Race in NEW CAR! 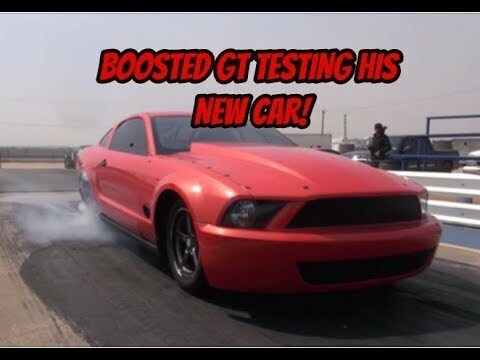 Street Outlaws Boosted GT Testing his BRAND NEW CAR! 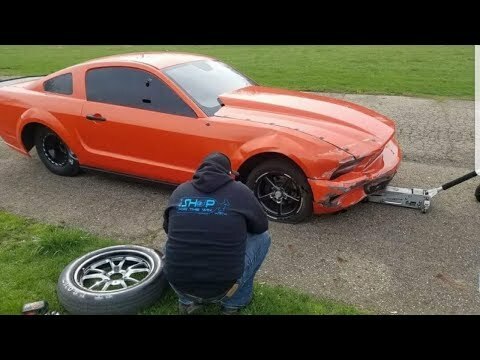 STREET OUTLAWS | BoostedGT New Twin Turbo Mustang on the Dyno and Track!